Very good and nice, thank you ! Order not delivered. Due to the store. Polite. Asked to wait. After offered to return the money himself. The Debate confirmed immediately. Thank You for being honest. The impression is very good. Excellent socks, beautiful, warm, almost do not rush, Fast shipping. Shipping to MO about 2 months, thrown into the box. Just bought 3 different pairs, all different colors. Khaki (physical) is slightly smaller than the gray and black, 38,5 khaki straight back to back, black and gray well-dressed. 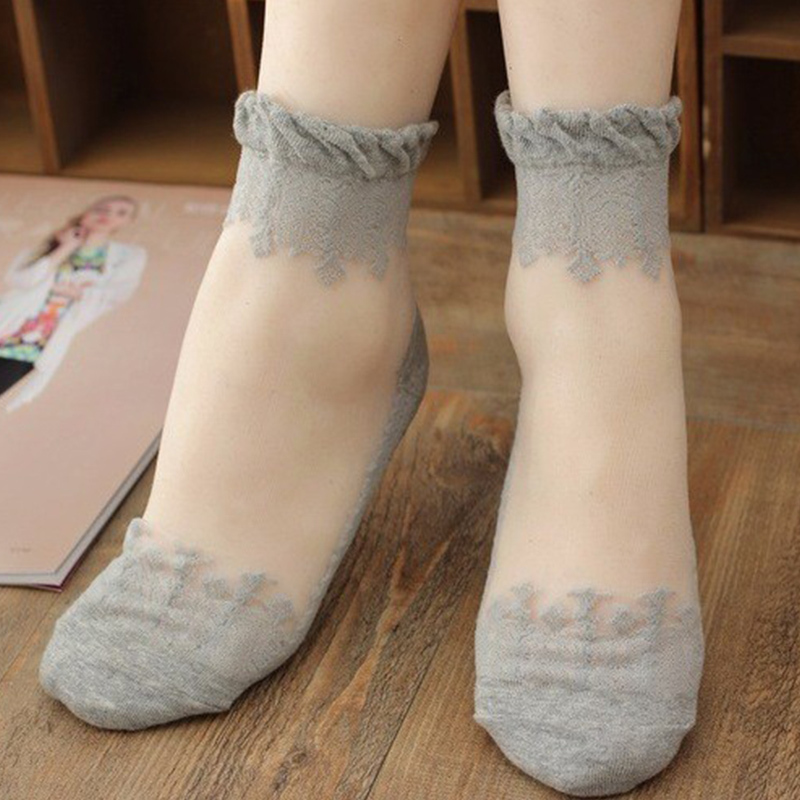 Very cute socks, well-made, and are just those sections of the foot, that often натераешь). May make more in the summer. Goods come and all our fault mail Russia, but honest store and took the dispute. Recommend this prodovtsa!! I've bought about 15 pairs of these now. They look exactly like the photos and cost pittance. Some I've had for about 18 months and still look new. 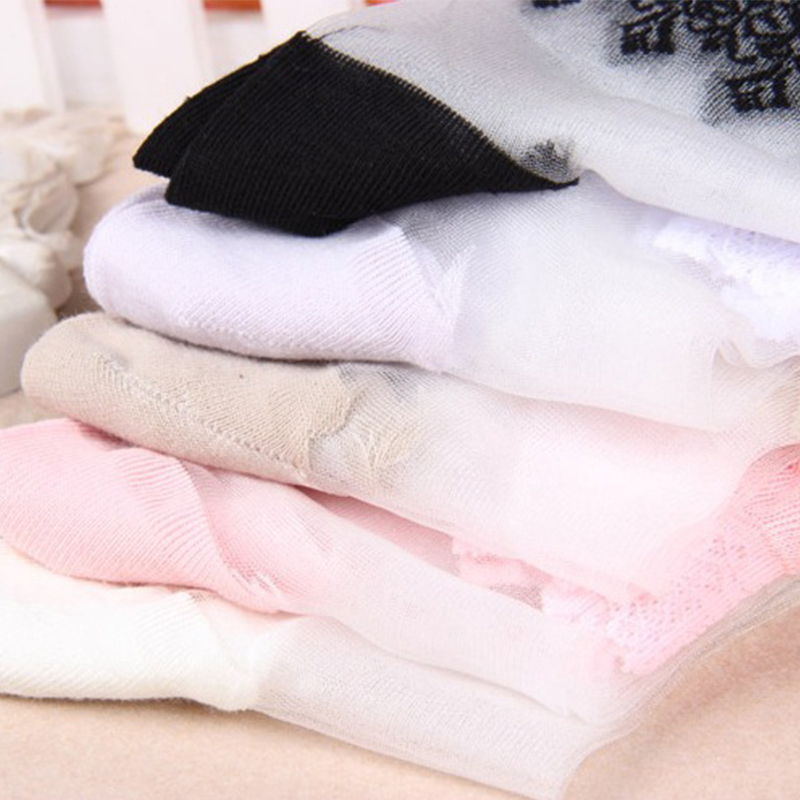 (Put them in a washing bag so they don't get snagged by Velcro or bra hooks because once they're damaged they'll fall apart) The top of the sock is a fine but tough mesh. People keep complimenting them so I've bought a bunch for stocking fillers. So cute and feel lovely on my feet although some may not like the feeling- my daughter hates them! Good!! Order all the time. The 36-37 is fine. Bonitas es mí segundo pedido. Gracias estoy feliz.